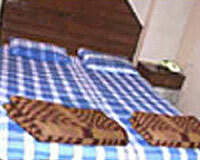 Hotel Templeview is located in the lap of Western Ghats (Sahyadri), lashed with evergreen forest. Hotel Templeview is a family-run hotel. 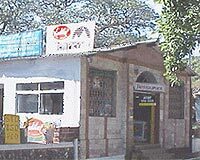 It has the experience of serving people for last twenty years. The staff of the hotel serves the guests with charming smile and make guests stay at hotel a memorable one. 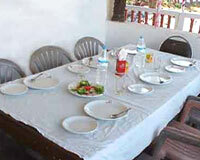 The hotel also provides facilities for visiting market, sight seeing, camp nights and parties. Hotel Templeview offers well furnished accommodation with television. The accommodation is categorized into Dormitory (Economy and Deluxe), A/C Single & Double Standard Rooms, Double Super Deluxe Rooms and Suites. 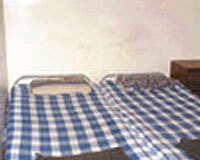 All the rooms are spacious and tastefully furnished having view of nature.